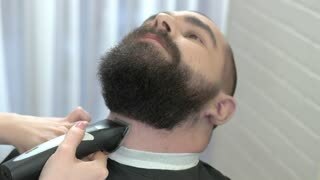 Search Results for "barber shop woman shave cut man client hair trimmer clipper"
Beard trimming close up. 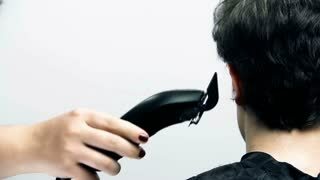 Hand of barber with trimmer. How to shape a beard. 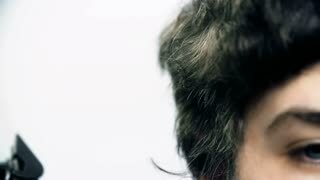 Barber trimming beard close up. 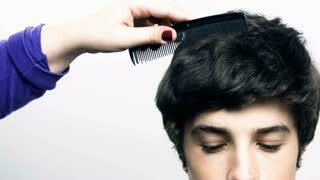 Hands holding comb and trimmer. 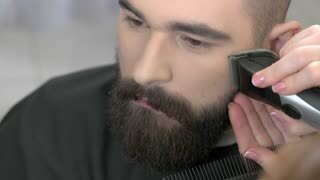 Beard grooming in salon. 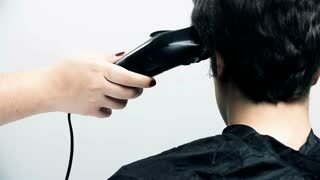 Female barber working. Barber shop jobs. Beard trimming in barber shop. Hands of female barber working. Beard grooming, close up. 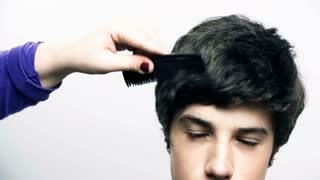 Barber using comb and trimmer. Female barber grooming beard. 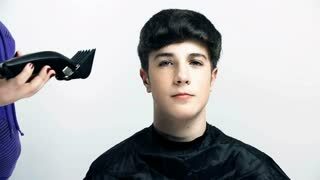 Young caucasian man in barbershop. Beard grooming process. 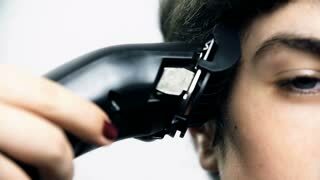 Female barber at work. 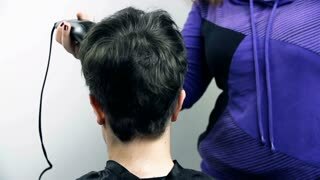 Basics of barbering. Female barber and her customer. Beard grooming in barbershop. Beard grooming process, close up. 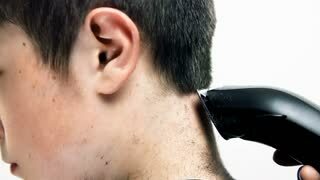 Barber using trimmer and comb.